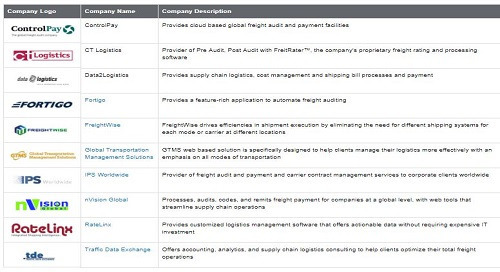 Freight Auditing: How are companies performing? Home » ControlPay - Transport Data blogs (EN) » Freight Auditing: How are companies performing? Managing shipping costs is a hot potato in logistics nowadays. Indeed, it is increasingly becoming the number one priority for a businesses’ bottom line. But where to start? In this article, we describe one of the most effective ways to keep transportation costs at a manageable level. According to research, nearly 80% of companies shipping goods are overpaying for the services delivered. They fail to compare service levels, extra freight charges and observe transit times. To avoid overbilling and to gain insights in logistics flows, companies must perform a regular freight audit. This will ensure recovery of overbilling and payment of erroneous freight bills. 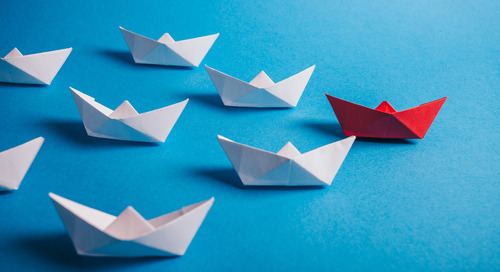 In this article, we look at 3 different freight auditing approaches, best practice freight audit and the benefits of a strategic approach. Freight Audit and Payment is our core business but often misunderstood. Because of that, pleasantly surprised faces often arise after the implementation phase. The reason for these pleasant surprises is typically that companies have no clear view on their hidden costs associated with handling of invoices. How much time is spent on processing of invoices, exception management, communicating with the carrier, solving disputes, gathering monthly reports from different sources and creating accruals and financial reports,etc? Nobody can tell you that. Next to that, it is important for every organization to have control over their costs especially in transportation where cost structures are complex. 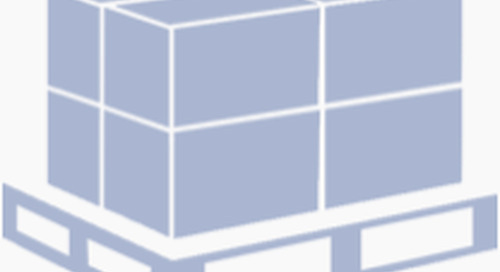 One of the very first things any company should do is strive to truly understand its costs—per pallet, per sku, per order shipped, etc. Assuming that is understood, answers and solutions are with hand reach. Freight Auditing can make all that possible. And with an integrated business intelligence suite, putting both Logistics and Finance in pole position with clean operational data coming from the audited freight invoices. People become quickly fan of Freight Audit once they see the improvements but upfront it is very difficult to create a hard business case based on these hidden costs. Also, the level of automation is key-enabler. In the world of Freight Auditing this is no exception. Unfortunately, the average logistics department of many shippers deal with a very large volume, and freight auditing can quickly create a mountain of paperwork or spreadsheets. Therefore, for mid-sized and large shippers it is recommendable to outsource freight auditing and payment to a dedicated company. Keep in mind, the cost of processing an invoice vary strongly, depending on the chosen method. According to research from Inbound logistics, for many companies outsourcing could be the most economical way to properly audit and process freight invoices. They have also noted that the cost to verify, process and finally pay an internal freight invoice is around $11 and that the cost of outsourcing is around 5 to 10% of the internal cost, which does not include the cost savings from invoice discrepancies. The discrepancies can be as much as 8.8% of the freight invoices. 1.  Manual Audit: This is the in-house solution. In this case, a company pays in-house employees to manually process invoices and freight audits. 2. Software Solution audit: A licensing fee for software that helps a companies staff manage the audit process. 3. Outsourcing Freight Auditing: Many Fortune 500 companies and large multinationals opt for controlling logistics costs by outsourcing freight bill audit and payment to a third-party provider. According to the 2016 3PL Study, conducted by Capgemini, 31 % of the companies outsourced their FAP activities. As a global FAP provider, we understand that finding the right partner is often not easy. Therefore, we aim to help logistics and finance professionals in the search for the right freight audit and payment fit. First and foremost, by building the business case for both departments. Next, discover how strategic your approach to freight bill auditing is. Next to that, we have gathered more informing content that could help companies pointing them in the right direction. 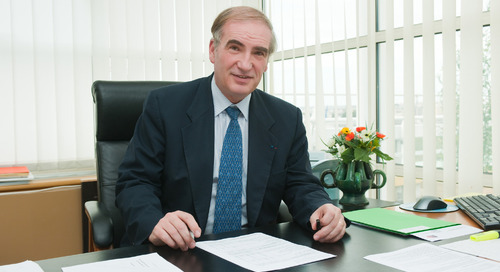 First, our CEO Pieter Kinds has collected the 10 best practices in Freight Audit. He is over 14 years active in the industry, and also one of the founders of ControlPay. Last but not least, we recommend to take a look at the value chain of freight auditing. This infographic highlights the increasing value of a strategic approach. 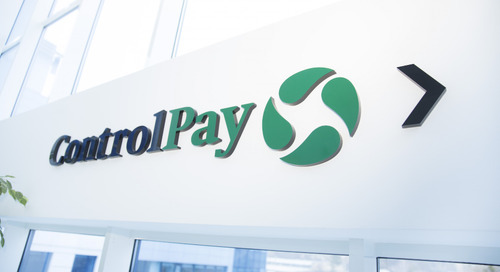 ControlPay is the largest freight audit provider in Europe. Since we started our company 15 years ago, we are very much focuses on the logistics data. This approach has led to a very tight process and 100% waterproof audit whether it be pre-audit, post-audit or self-billing. Customers know that we will always go to the bottom of an issue and that we are very driven to rule out any repetitive issues. This is also driven by the fact that we try to make processes as efficient as possible, low touch for all parties involved and we are very pro-active in signaling points of improvements as we see a mutual benefit to make processes more transparent and smoother. In this blog he describes how railfreight was a crucial player during the First Industrial Revolution, but lost significance when globalisation came around the corner. 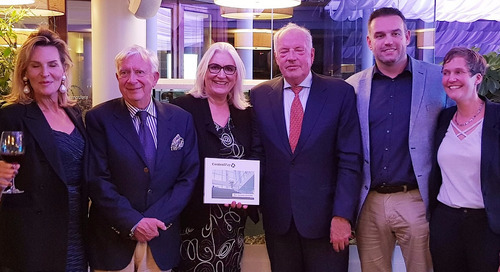 In today’s cargo industry, automation and digitisation of processes are not goals to strive towards – they’re expected and indeed necessary for meeting compliance obligations. TOP 10 Freight Audit and Payment Providers 2017. FAP providers support large multinationals with complex logistics structures in their needs for control of freight costs and invoices flow. Outsourcing your freight audit and payment is one of the three options you have as a shipper. Freight Bill Auditing and Payment moves towards increased outsourcing. Transportation Management Solutions (TMS) are more important than ever but choosing your own can be quite difficult. Here you find the 10 things to consider buying your own TMS system. If you are looking for total visibility of your logistics costs over different countries, modes, sites, business units, systems, regions, and carriers, then Freight Audit is the only way. Freight Audit has a lot to offer. However, it is a deceptive term as the name does not cover its’ promises and deliverables. 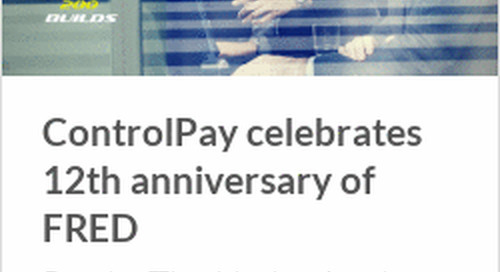 Breda, The Netherlands – Aug 18, 2016 – ControlPay, the largest European Freight Audit provider today celebrated the 200th build of its’ cloud-based Freight Audit Platform. 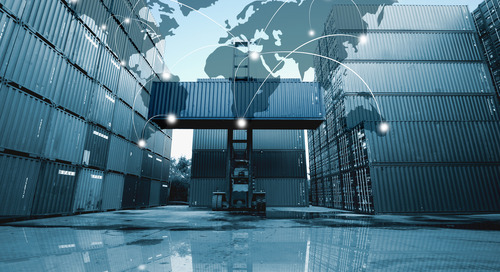 Shippers are looking for a solution to reduce their parcel transportation costs. One of the most-used methods to reduce parcel shipping costs is auditing your parcel freight bills.